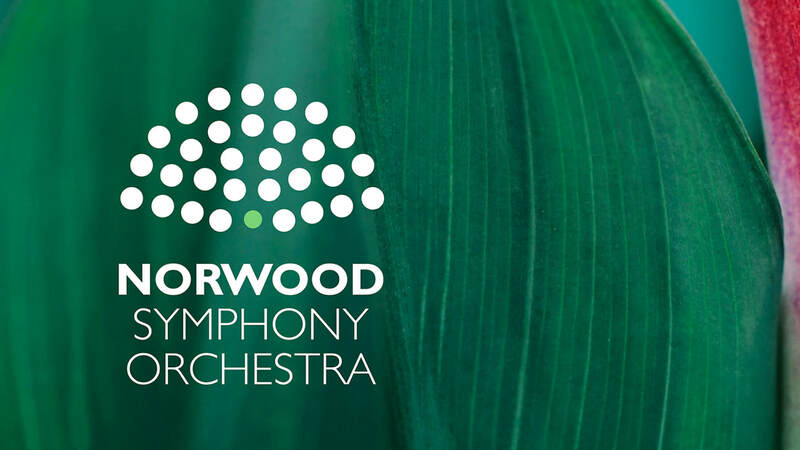 We welcome organist Greg John to bring the Norwood Concert Hall to life with his one-of-a-kind digital organ, with pieces including the fanfare to Richard Strauss's Thus Spake Zarathustra and the second movement and finale to Saint-Saens's magnificent Symphony No. 3 in C Minor ("Organ"). Our younger audience members will recognise the latter as the main theme from the movie Babe. The concert will also include popular movements from Khachaturian's ballet Spartacus, Respighi's symphonic poem Pines of Rome, and Lalo's Symphonie Espagnole, in which the orchestra will be joined by a talented young soloist and her father (who you may know...) in a very special family performance. ​Print-at-home tickets are available online until 10.30am on 8 September 2019. All advertised prices are inclusive of a 50c per ticket booking fee which will be added to your order during check-out. Tickets are also available at the venue from 2pm on the day of the concert (cash only). Please note that print-at-home tickets ordered online can be presented directly at the door. There is no need to join the queue for ticket sales. Group (8) discount of 20% available for online bookings. Tickets online or at the door from 2pm.